PowerStar's unique construction and sealing technique ensure that no electrolyte leakage can occur from the terminals or case of any PowerStar battery. This feature insures safe, efficient operation of PowerStar's batteries in any position. PowerStar batteries are classified as "Non-Spillable" and will meet all requirements of the International Air Transport Association. 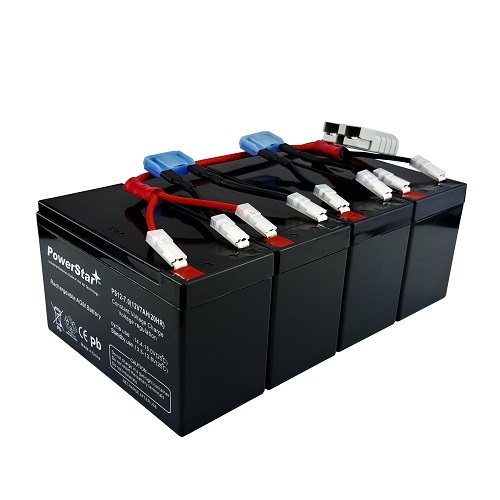 PowerStar batteries make use of fine mat separators (glass fiber) wherein sufficient electrolyte is absorbed to provide the longest life and steady service. This system prevents escape of electrolyte from the separator which causes leakage. PowerStar batteries incorporated unique design that effectively controls generation of gas and allows recombination of over 90% of gas generated during the normal use. 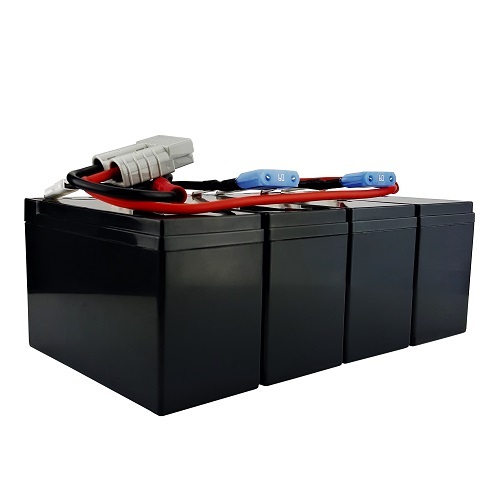 During the expected floating service life of PowerStar batteries, there is no need to check the specific gravity of the electrolyte or add water, which means they require no maintenance service. In fact, there is no provision for these maintenance functions. The combination of the sealed construction and the use of absorptive mat separators permit operation off PowerStar batteries in any position without loss of capacity, electrolyte and service life. 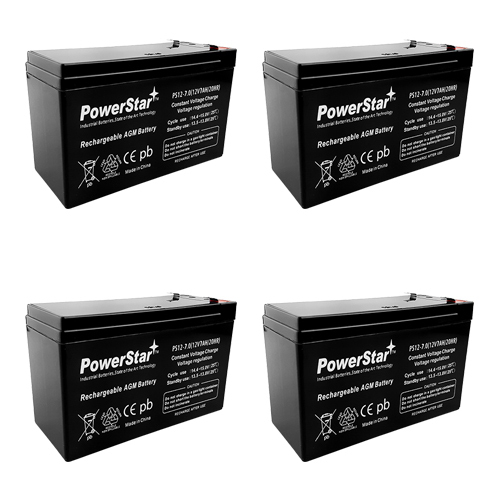 PowerStar batteries are made to operate in any position. 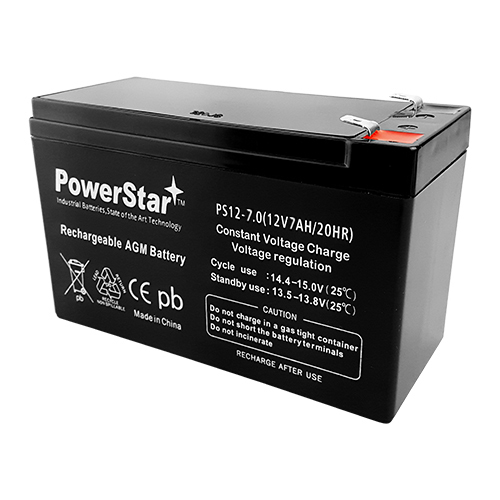 The PowerStar SLA battery has stable and reliable performance. It can be easily maintained to permit proper operation of the equipment that it powers. The battery can withstand overcharge, over discharge, vibration, and shock, and is capable of extended storage. 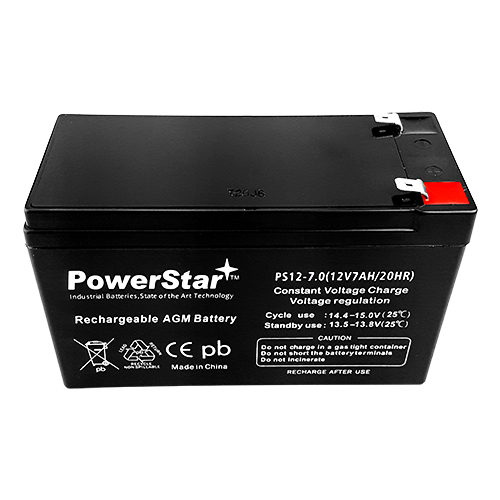 The PowerStar SLA battery has long life in float or cyclic service. The expected life of float service is shown on Figure10 and life of cyclic service figure 11. PowerStar batteries are equipped with a safe, low-pressure venting system which operates at 1psi to 6psi, designed to release excess gas and reseal automatically in the event that gas pressure rises to a level above the normal rate. Thus, there is no excessive build up of gas in the batteries. This low pressure venting system, coupled with the extraordinarily high recombination efficiency, make PowerStar batteries the safest sealed lead-acid batteries available. The heavy-duty lead calcium-alloy grids in PowerStar batteries provide an extra margin of performance and service life in both float and cyclic applications, even in conditions of deep discharge. Because of the use of Lead Calcium grids alloy, PowerStar SLA battery can be stored long periods of time without recharge. 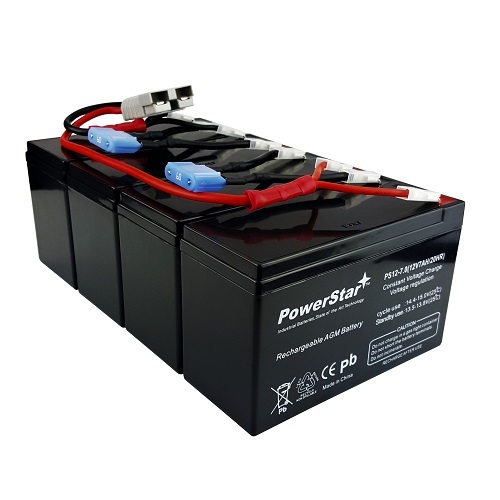 PowerStar batteries have an excellent charge acceptance and recovery capability even after deep discharge. AII of our PowerStar SLA batteries have already passed UL.